Asia has been golf’s most dramatic growth region in recent years. But has golf development stalled across the continent, or is the momentum still there? Adam Lawrence investigates. 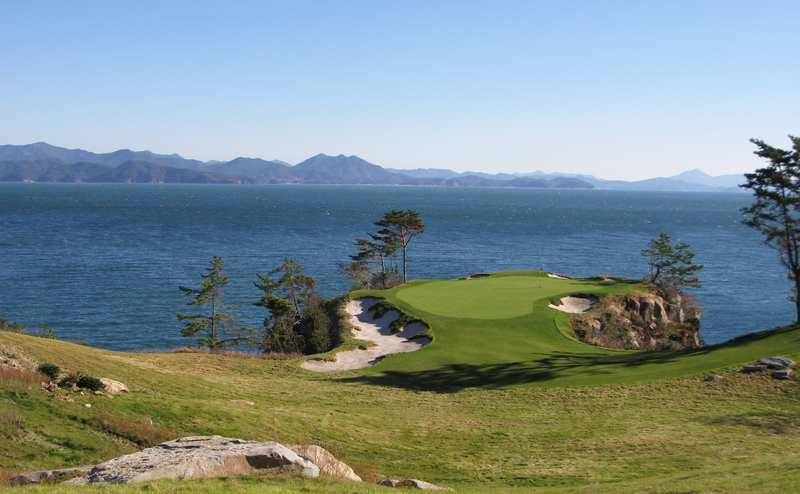 Kyle Phillips’ new South Cape course in Korea is expected to attract worldwide attention. The Korean golf explosion is perhaps the game’s greatest recent success story. From 24 courses and a total of 750,000 rounds in 1980, the country’s market has expanded to well over 400 courses and nearly 27 million rounds now. Korean golfers have achieved huge successes on both male and female professional tours, and research by golf consultant Ha Jong-du shows an average number of rounds per course in excess of 60,000 – which implies demand for additional facilities. And, indeed, more courses are currently being built: architect Kyle Phillips’s spectacular new South Cape course on an island off the country’s southern coast is expected by many to challenge the Nine Bridges course, which has long been regarded as the country’s best.